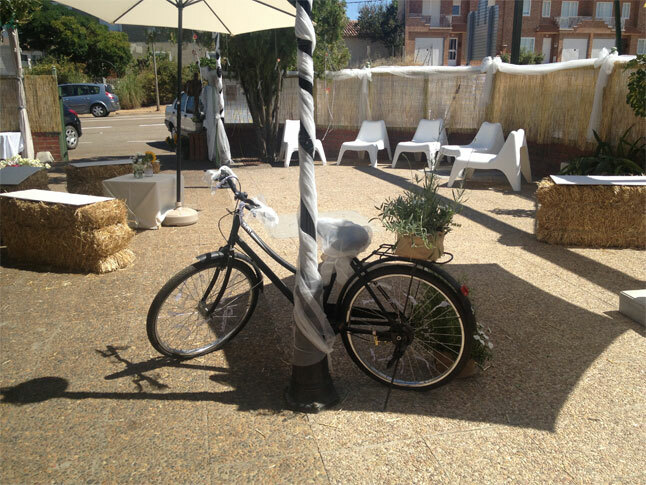 THE MADRILEÑO HOTEL is situated in the delightful town of Mayorga, in the region known as Tierra de Campos. 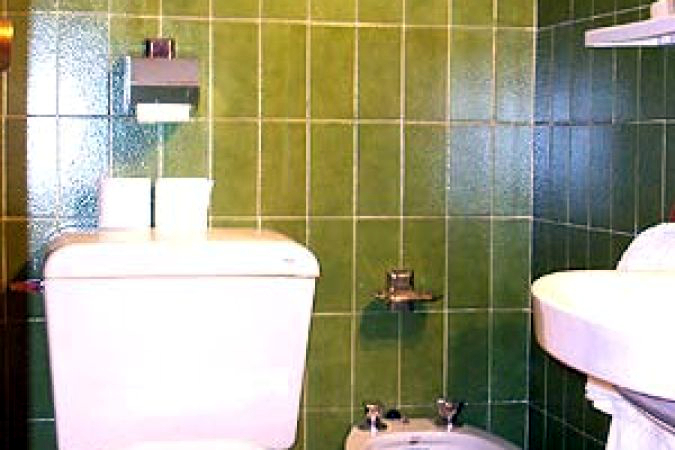 It was built in 1978 and completely refurbished in 2000. Our specialised team of 13 staff members will attend to your every need in a professional, friendly way. 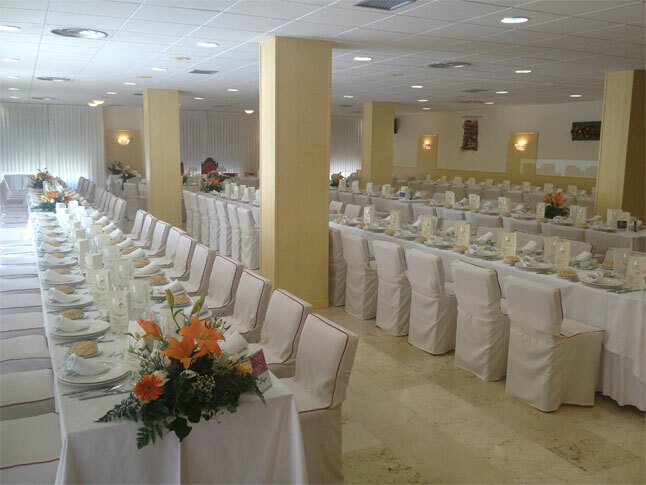 THE MADRILEÑO HOTEL can accommodate up to 29 guests. It has 15 bedrooms, all with heating/air conditioning, full bathroom, telephone and television. There is one single room and 14 doubles. 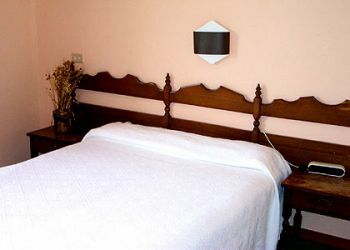 We also have two extra folding beds if required. 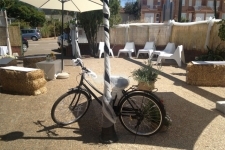 THE MADRILEÑO HOTEL offers the following facilities: - Garden/terrace. - Indoor and outdoor car park. - Green areas. 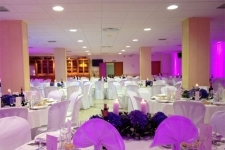 - Function room with capacity for 30 people. 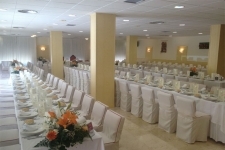 - Conference room with capacity for 250 people. 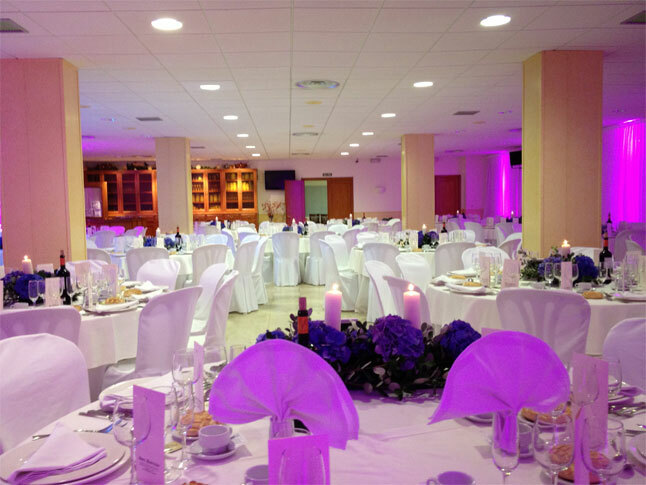 The spacious function rooms allow for large gatherings when holding banquets, weddings, communions, receptions... or whatever the event may be. THE MADRILEÑO HOTEL is located in Mayorga, a picturesque town with many remains from its long history. Most notably, La Puerta del Arco, an arched gateway that once formed part of the old defensive wall, El Rollo Square where the annual livestock fair is held and also home to the Santo Domingo Convent. Churches of great artistic value, such as El Salvador, Santa María de Arbas, Santa Marina and Santa Marina del Mercado, or El Azogue, all from the 15th century. The San Pedro Mártir Convent of Dominican nuns preserves many works of art that are well worth seeing. 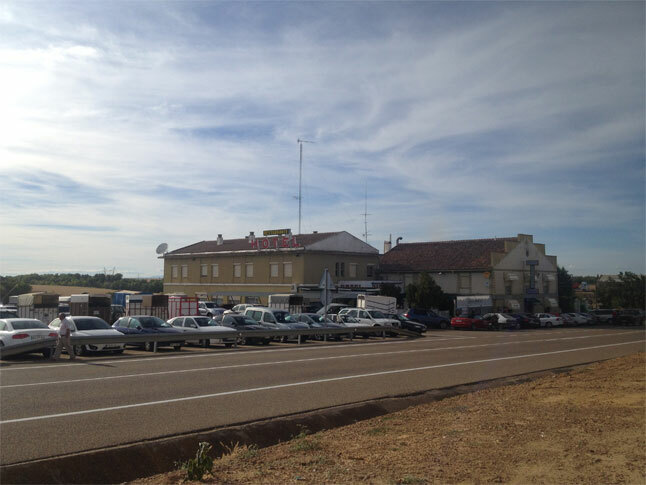 The old San Lázaro Hospital dates back to before 1334. The civil architecture offers many examples of large houses. We highly recommend a stroll through its charming streets. It has a current population of around 2000 inhabitants. 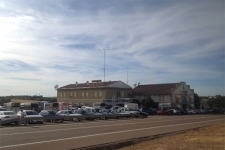 It has the following services: Health Centre, Pharmacy, Police (Guardia Civil), Post Office, Town Hall, Chamber of Agriculture, Red Cross Post, Parish Church, Cultural Associations, etc.